Get your ‘Dual-athon’ on here. We challenge you to do two activities in one day. Here are two routes, one designed for Nordic skiing and the other for biking or snowshoeing. 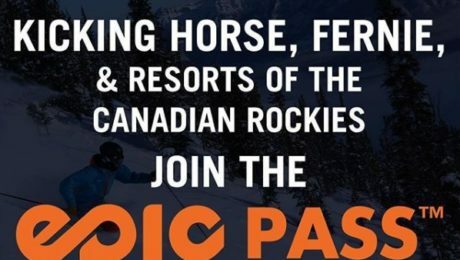 Head to Mount Fernie Provincial Park and park at the Elk Valley Nordic Centre or Island Lake lower parking lot. 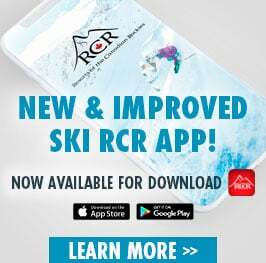 It’s your call if you want to ski or bike/snowshoe first! Ski touring. Yep. Alpine Touring. This is the place to get skin in the game. 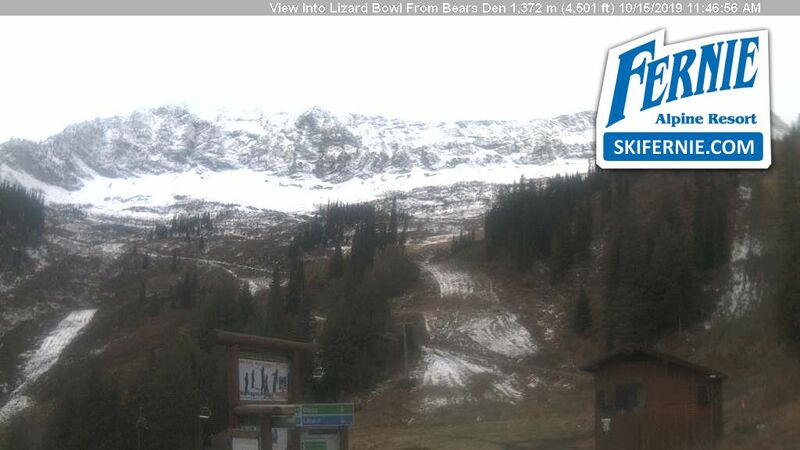 The early riser who skins up, gets the best run to ski down. 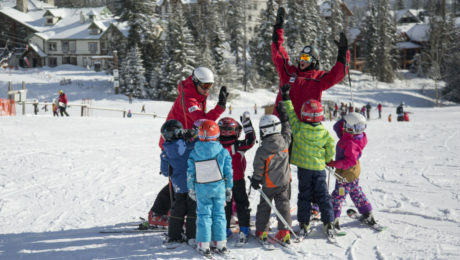 Learn how with our Winter Sports School, a ski touring expert from the resort will lead skiers up a designated run (with equipment that allows you to glide uphill) and get your backcountry basics with our team of professionals – all part of our Backcountry Basics clinic. We’re adding 2 new grooming cats to our fleet! Plus our new cats are ‘Tier 4’, innovative technology from Pinroth, meaning they meet the new emission standard for the US. 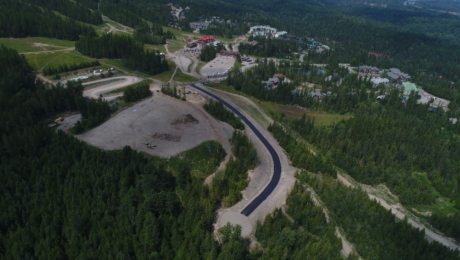 Fernie, BC – Timber Landing at Fernie Alpine Resort is one of the newest developments in progress for Canadian Rockies Realty. 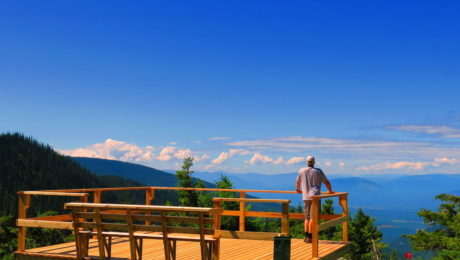 If you’ve ever dreamed of owning a 4-season vacation home nestled in the mountains, Timber Landing is the development for you. Four new lots have recently been released and start at $259,000, now that the new road leading up to Timber Landing is in its finishing stages, you’re closer than ever to moving into your new resort home. 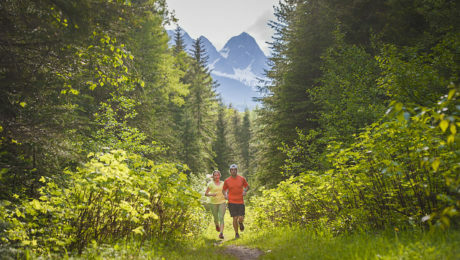 Timber Landing is a prestigious community of ski-in estate lots, situated in a forest rising up the most desired flank of the Fernie base ski village. This land has been carefully planned to maximize mountain access, views, sun exposure and privacy, and is unique to any opportunity in Canada due to the limited supply of unique ski-in access properties. Making a home here, you will find the privacy you desire and the space to build unforgettable memories with your loved ones. Surrounded by pristine nature and unparalleled views of the local mountains, each lot is a blank canvas waiting for your ideas. Whether you come with a list of questions, several sketches or an entire team of experts, our team caters to what makes sense for you. From concept to quality construction, we have the resources and the experience to help bring your dreams to life. For more information on Timber Landing please contact Real Estate Agent: Carol Cohen at 250-278-0678 or carol@fernierealestate.com. We’re looking at you Fall! 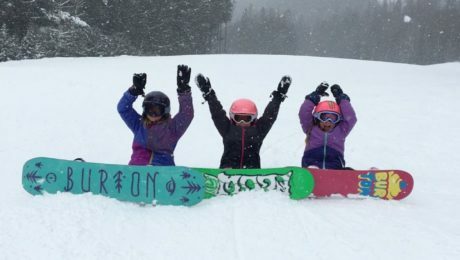 Upcoming fall fun at Fernie. You already know you love Fernie Alpine Resort in the winter and summer months, now it’s time to acquaint yourself with fall in the mountains! 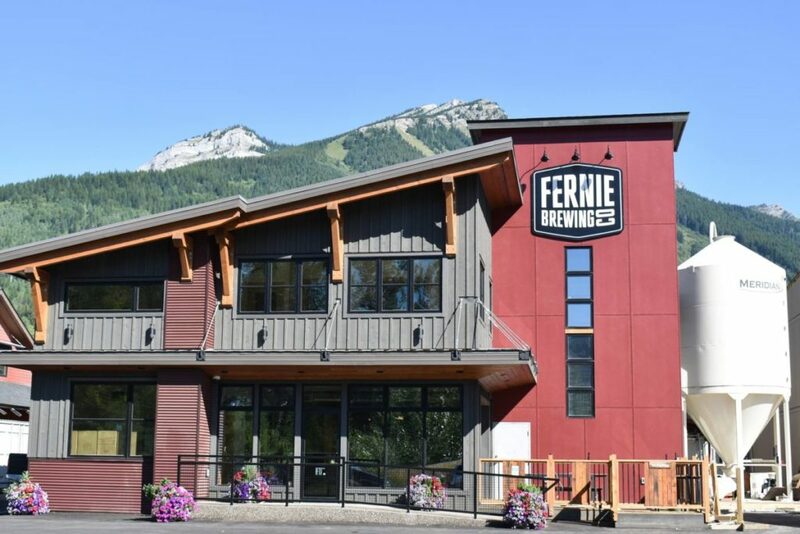 Choose your adventure from our new programs – whether you’re into delicious food, learning about health and wellness or mindfulness retreats and meeting new like minded people, you’ll find it in Fernie. 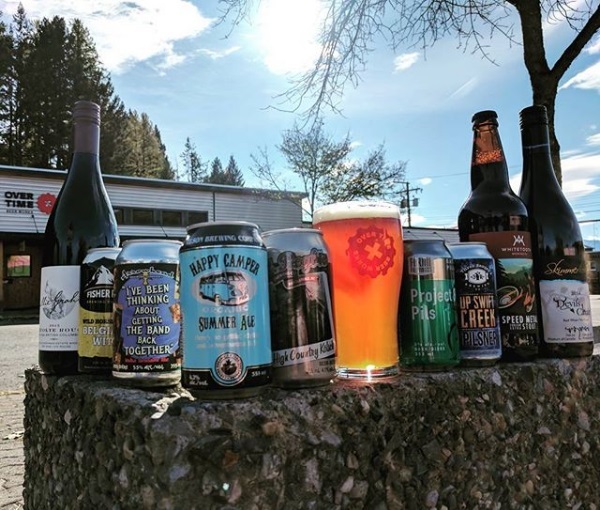 Saturday, September 15th – Scenic Dinner at Lost Boys Cafe. 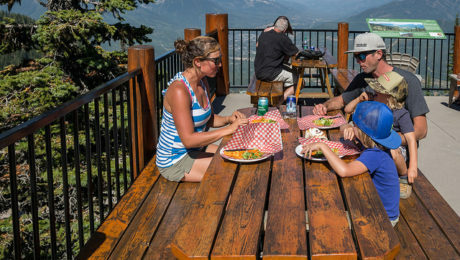 It’s a fact – food tastes better when you’re high..up on the top of a mountain! 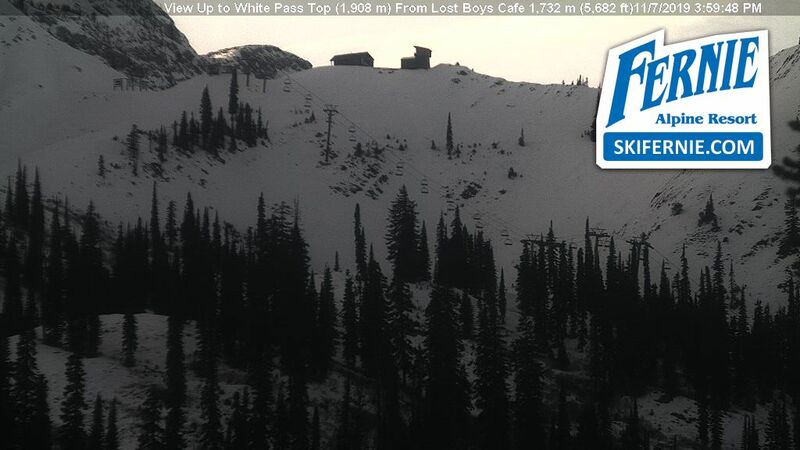 Join us for our first ever scenic dinner at Lost Boys Cafe, located at the top of the Timber chairlift. 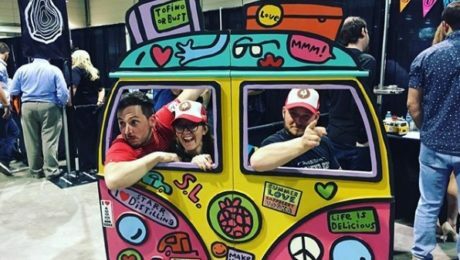 September 21st to 23rd – Lobsterfest & adventure weekend! September 28th to 30th – Women’s Trail Running Weekend. Our second annual trail running workshop will be led once again my Magi Scallion, an avid trail runner based out of Golden, B.C. The registration fee for you weekend includes accommodations, massage, yoga class, trail running basics and food & beverage! October 23rd to 28th – You & Your Body Wellness Retreat. Treat yourself, you deserve it! 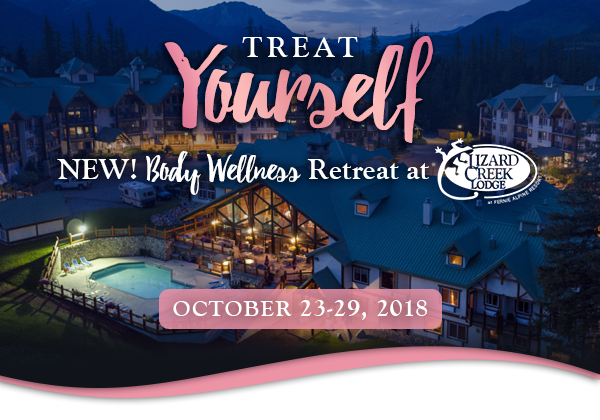 Your retreat package features 10 group classes focused on mind and body wellness, guided nature walks, healthy and mountain inspired meals, a self care welcome kit and your accommodations – all in a gorgeous mountain setting, the best spot to learn about your body & mind health. November 2nd to 4th – Fall Yoga Retreat. 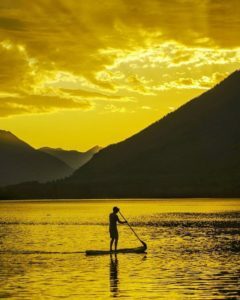 Recharge your mind, body & soul in the serenity of the Canadian Rocky Mountains, join Yogi Gordana Gigovic as she leads you through this invigorating all inclusive weekend. 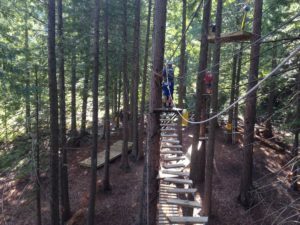 Book now, the rate includes you accommodations, nature walk, yoga lessons and all meals. 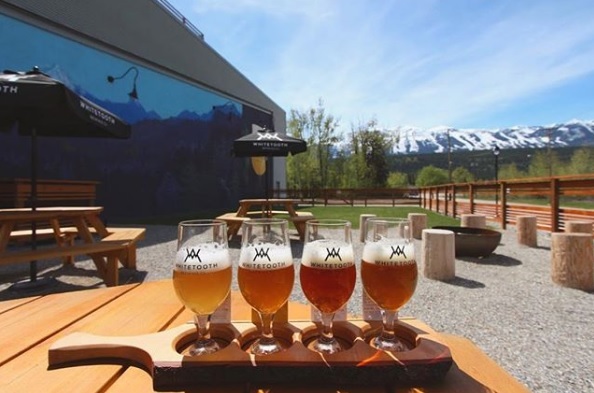 Plus don’t forget about everything that’s coming up before fall, including our new Throwdown Thursdays, trail running series, The Griz Kidz Summer Carnival and our brand new Perseid Meteor Shower viewing & Mountaintop camping event. Booking links and more information on all above can be found on our online events calendar. 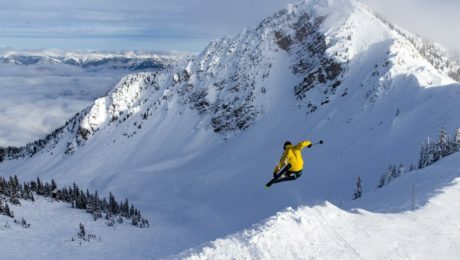 Fernie, BC – You already know you love Fernie Alpine Resort in the winter and summer months, now it’s time to acquaint yourself with fall in the mountains! We’ve put together a variety of new fall programs, events and retreats to appeal to foodies, wellness enthusiasts and women. 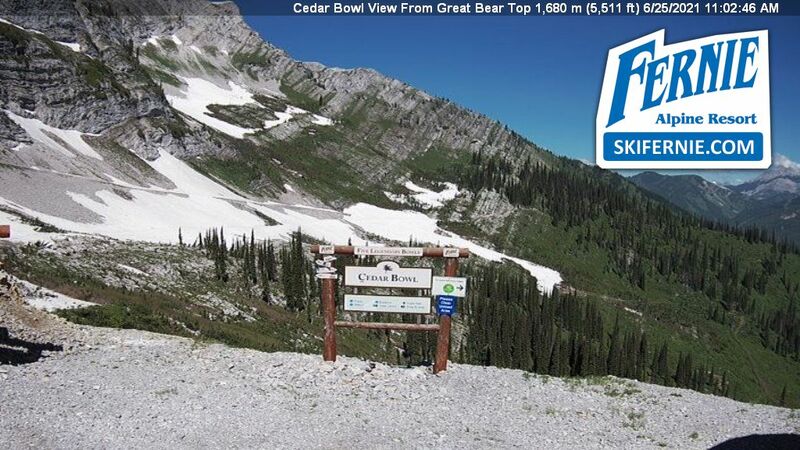 Fernie, BC – Fernie Alpine Resort is one of the best places for hiking and sightseeing, uniquely offering lift accessed hiking opens up the Alpine for just about everyone to hike, sight-see & enjoy. 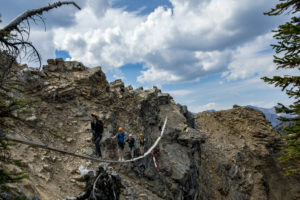 Choose to venture out on your own and follow one of our maintained hiking paths, sign up for a guided hike and head out with a group or sign up for a specialty hike. Get more information about our Hiking Trails or Guided Hikes on our website. Get more information about Specialty Hikes or Weekly Programs on our website. Nature Bob has been guiding people around Fernie Alpine Resort for over a decade, he is a wealth of knowledge about the nature and history of the resort, we’ve compiled (most) of his expertise into the Nature Bob Interpretive Centre, located at the top of the Elk Chair. 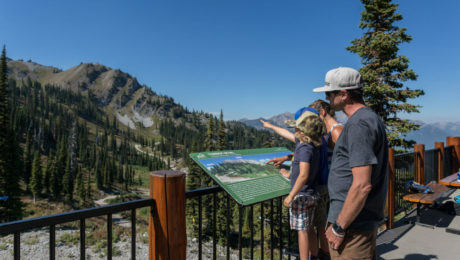 Fun and informative for the whole family, the Interpretive Centre features displays with information about Fernie Alpine Resort’s native flora, wildlife and fossils. Kids love to be outdoors, the Mini Rangers kids camp gives children lots of fresh air and natural sunlight! Our Mini Griz Ranger leaders keep children active and engaged through games, scavenger hunts and digging for treasure. Half day or full day programs are available for kids ages 3 – 5. 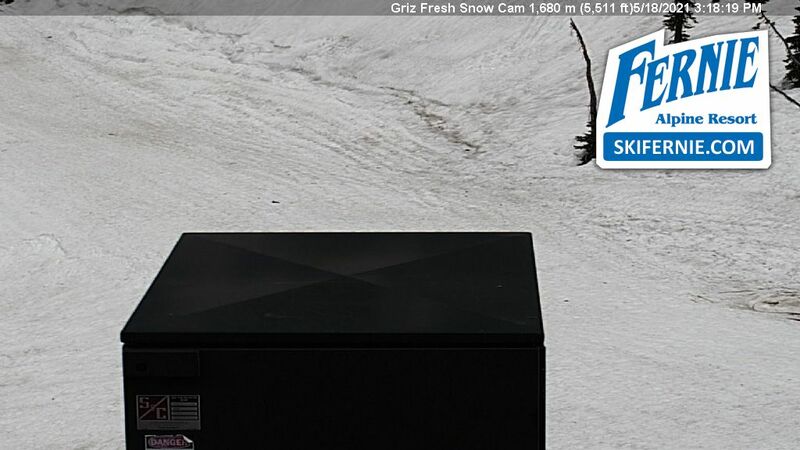 Fernie Alpine Resort Opens for Summer on Saturday, June 23rd! Get more information on our Event Calendar.